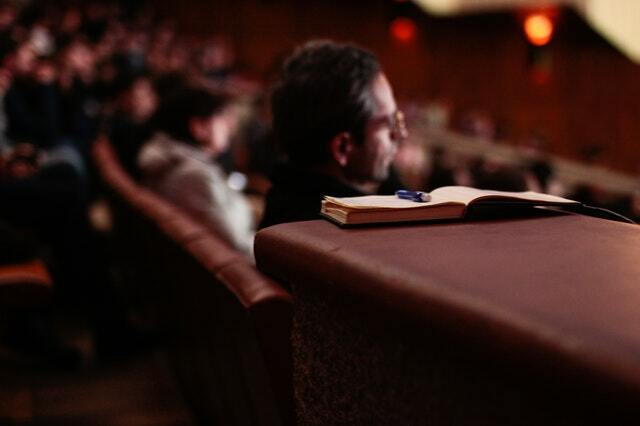 September and October see Legal Workflow involved in various Legal events. AI assisted services – within the reach of the smallest firm. During the event itself, Martin was delighted – even if it did send his heart-rate sky high – to hear from Duncan Eadie and how the Top 10 law firms are acting like “normal” businesses, and investing in incubators and buying technology companies. Though that’s not possible for everyone, it’s an interesting way of approaching R&D. And while on the subject of R&D, Duncan pointed out that to a firm with £2billion revenue, 3-5% spend on R&D is huge. But then it’s not about the money. Steve Jobs said when Apple came up with the Mac, IBM were apparently spending 1000 times more than them. It’s all about the people. How does that apply to what’s happening today? Well, Duncan’s view is that we all need the jump into the killer app, or die… Going back to his first point, looking at a bi-model IT combines all the traditional reliable, stable technology with agile innovation, gives you a competitive advantage. There’s a definite impending shift to value added innovation. The next event was the Legal Aid Practitioners Conference on Friday 5th October, at Herbert Smith Freehills, who hosted the event. Martin was once again thrilled to hear Executives embracing innovative technology. Shaun McNally, Chief Executive at the Legal Aid Agency, talked about how online divorce is now live, probate is coming soon and virtual hearings are on the way. Which, as he says, is good in so far as it goes but you can’t help but ask the ultimate question… Will APIs be published so that firms’ case management systems can push data to the online processes? Apparently, the last time he asked the probate team it appeared that it hadn’t been considered… Yet! 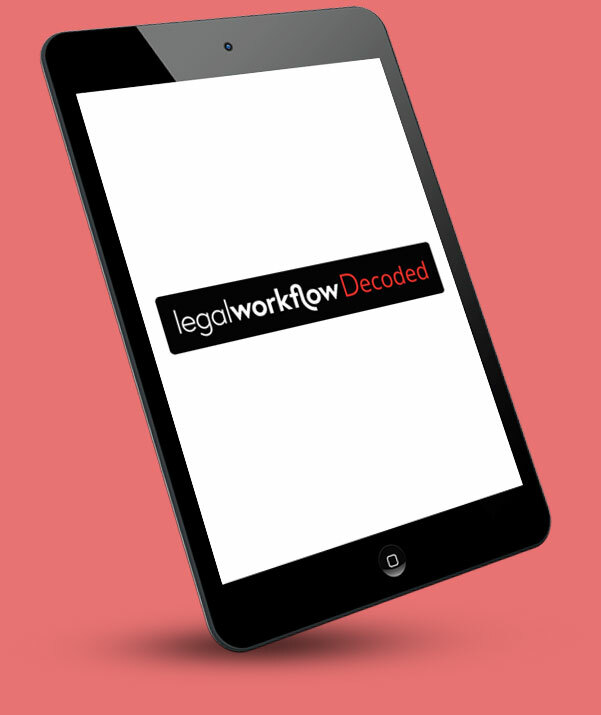 How does that reflect on our own business at Legal Workflow? We do some very clever things here for the legal sector. With our focus on workflows and integrations, we combine the more traditional technologies, such as case management systems, with exciting and innovative tools, like automation and AI. We create seamless legal services, both online and offline, that give even the smallest businesses a competitive edge. If you’re a small or mid-market organisation and interested to see what we can do for you, then why not sign up to our bulletin, Legal Workflow Decoded, which will keep you posted on what we’re doing and where else you can meet with Martin. How does that reflect on your own business? If your enquiry is more pressing and you’d like to speak to a member of the team, then you can always contact us by phone on 01243 859605 or email us at enquiries@legalworkflow.com.